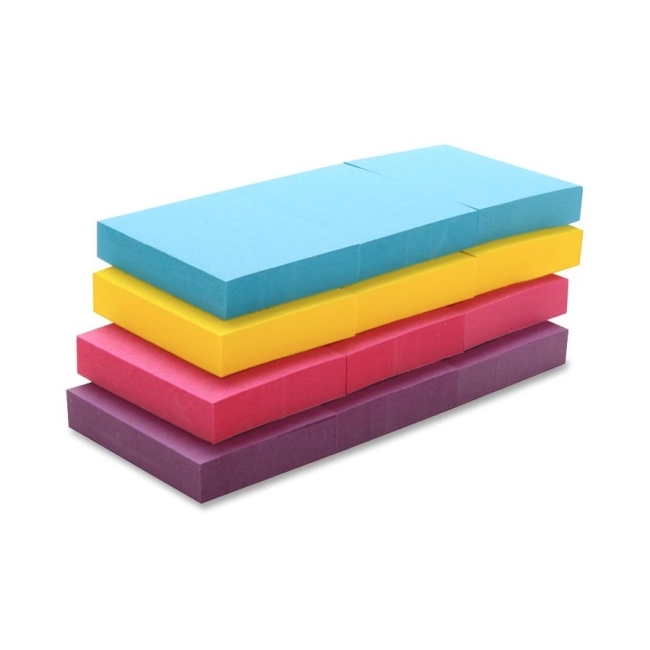 Repositionable notes in extreme colors stay firmly in place and remove without marks or spots. Adhesive note pads use solvent-free adhesive. 100 sheets per pad.